It’s pretty big for a model and is made from hundreds of plastic and metal parts. All of it needs to be painted and finished with great care. 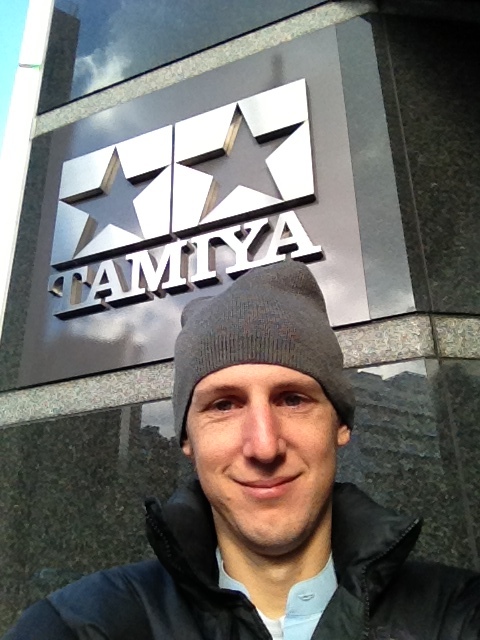 Here is Tamiya’s post about the reveal. As a young teen I was completely obsessed with the Japanese model maker’s products. 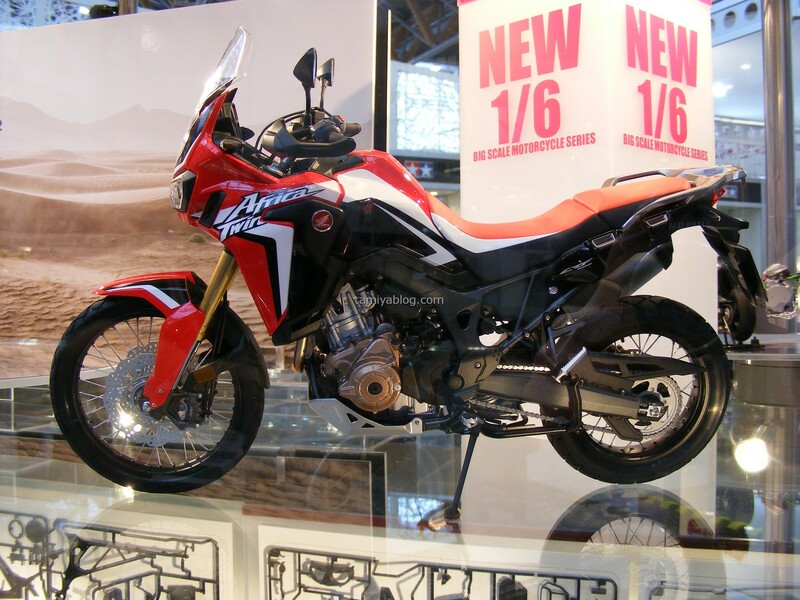 Now they are making an Africa Twin. I suppose I’m going to have to wait until it comes out, but save all my pennies because it’s not cheap. Aah the nerd joy of building a mini version of your own bike. Tamiya is so burned into my psyche that I dragged Anne to the factory shop in Tokyo. It was like going into Willy Wonka’s factory for me, with all the weird tools and odd things that could only come from a Japanese company there to buy. This entry was posted in Africa Twin, Bikes, Motorbike, Nerdy Details and tagged Model, Tamiya. Bookmark the permalink.